To get to an All Ireland final is superb. To get to two is simply outstanding. Yet that's what Anna, Ellen, Meadhbh and Shannon have done. They qualified again for the All Ireland final to be held in January and February. 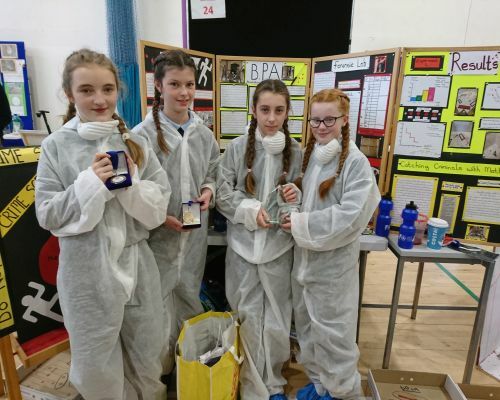 Their project 'Does THE Spatter Matter?' was one of only 16 to make it through to the All Ireland. Considering there was nearly 100 on display, that is some achievement! The girls now look forward to the All Ireland finals, where we are sure they will represent the school brilliantly - again! Well done to their girls and their parents on seeing all their hard work pay off! Roll on the All Ireland! Even Bishop Smith was impressed to hear about their exploits! 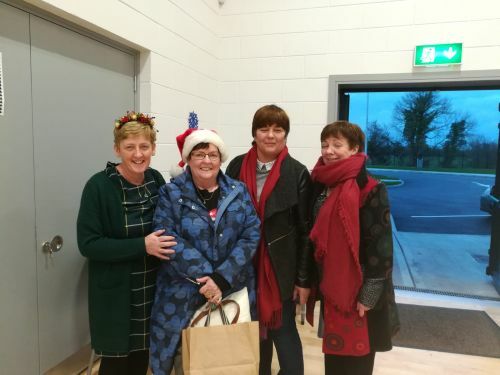 Thursday, 6th December saw Bishop Smith come to the school for the first time since the new building was opened. 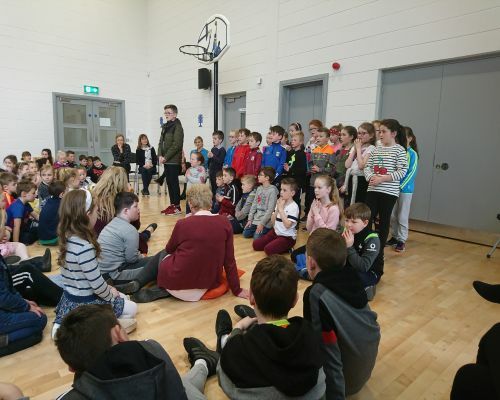 Though he was the Bishop who originally gave the land to the school to build on and, in fact, actually doubled the land asked for, he was unavailable to come on the Official Opening. 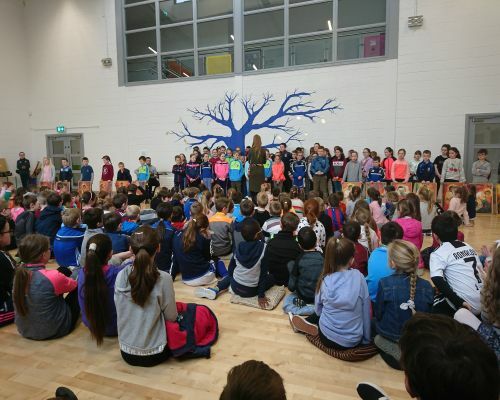 Thus, Kildalkey had their own little celebration for him with a little ceremony and then, a tree planting ceremony. Both ceremonies were beautiful, with thanks to Miss Pykett and Pauline for organising. The readings were beautifully read and the choir sang superbly. 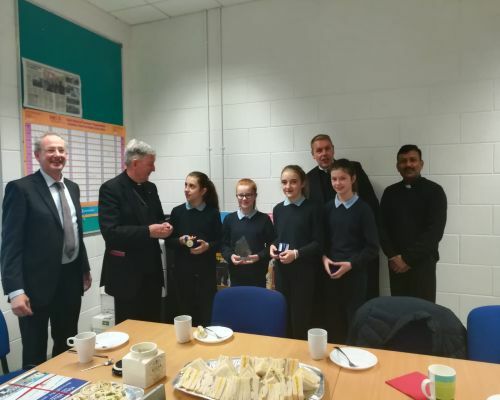 Bishop Smith then commented on how Kildalkey was special to him as it was in Kildalkey in 1984 where he did his first Confirmation ceremony, confirming students from the school there. Afterwards, he was lead out by Irish dancers to the garden area where the new tree was planted. Thank you to Bishop Smith for attending our ceremonies and thank you to Miss Pykett, Pauline, our readers, the choir and indeed anyone who helped make the day the success it was. 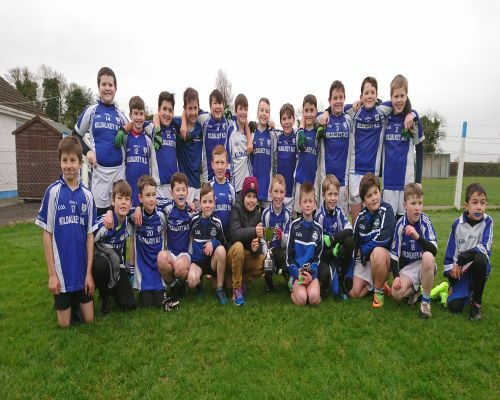 Well done to the 4th and 5th class boys' football team who won the inaugural Peadar O'Liatháin cup. After defeating Boardsmill, Ballivor and Dangan in the group stages, it was onto the final meeting with Ballivor. In the final, the boys put in possibly their best peformance of the campaign, with superb displays all over the field. With their defence limiting Ballivor's forwards to a solitary score in the first half to their forwards hitting some outstanding scores, they were too strong for Ballivor. The fourth class subs didn't weaken the team in the second half either and all players can be very proud of their performance overall. Afterwards, captains Cian and Daniel, collected the trophy from Boardsmill GAA chairman TJ Reilly. Well done to the boys on a great achievement. 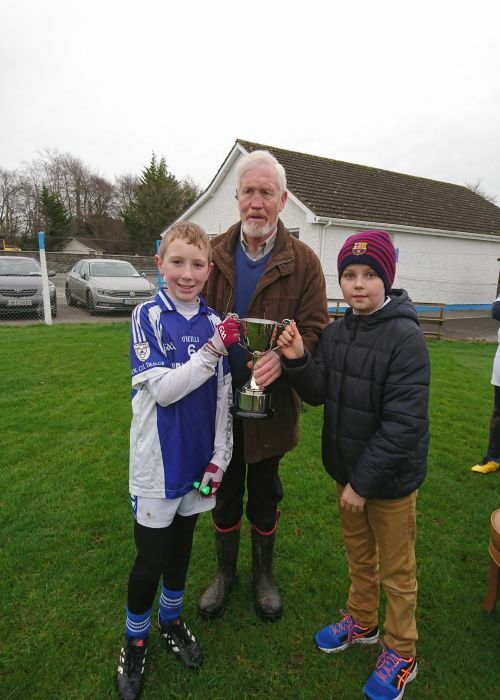 A special note of thanks to James Battersby in Boardsmill N.S., who organised the league and refereed the final, in honour of Peadar Lehane, former Boardsmill Principal. 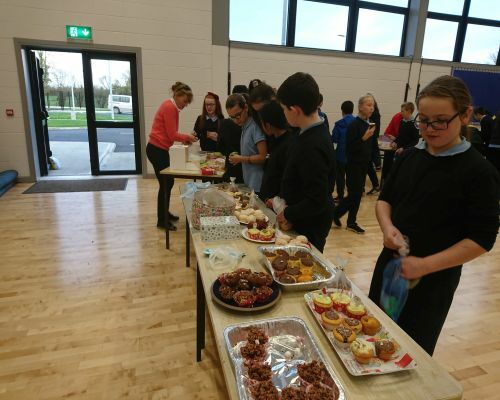 Well done to the Parents' Association and all who contributed to the Cake Sale recently. 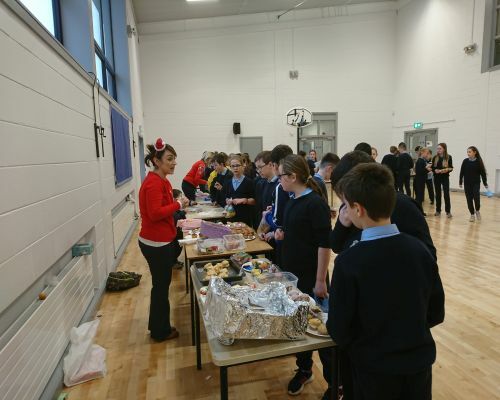 The last day of November saw many different cakes, buns, sweets and foods of all kinds being dropped into the school by parents and students. The various classes then purchased many of the goods on offer. Well done to all who contributed and bought items - your support is greatly appreciated! 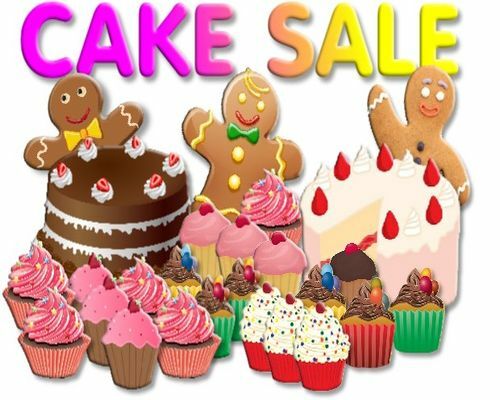 The Parents' Association are holding a Bun/Cake Sale on Friday, 30th November. All donations will be gratefully accepted!! Children will visit the sale on the day, with Infants and their parents invited to attend after 2. Looking forward to seeing a big attendance present!